Standard Admission Tickets are the most basic tickets available. 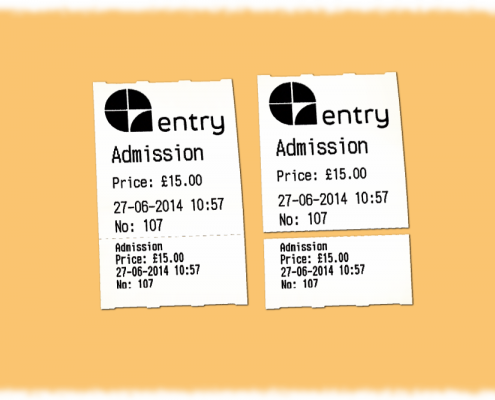 They are cost effective, simple, and still have all the essentials an entry ticket needs. 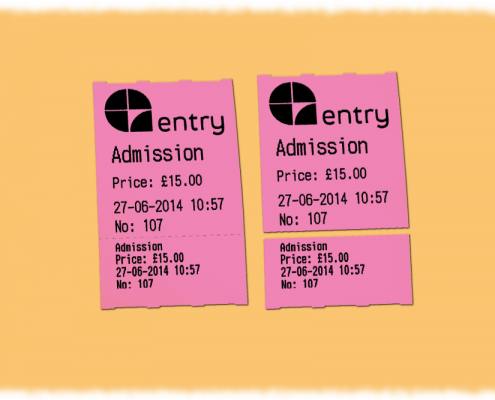 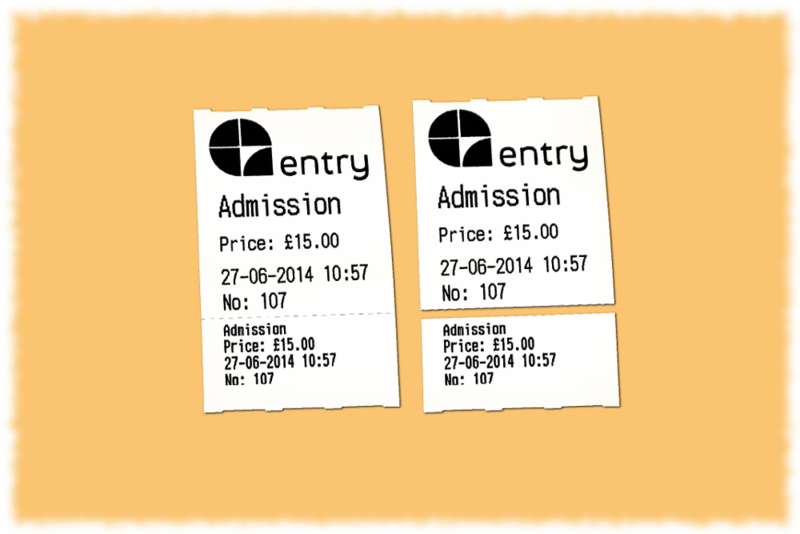 Standard Admission Tickets are 63mm by 60mm and have no perforation. 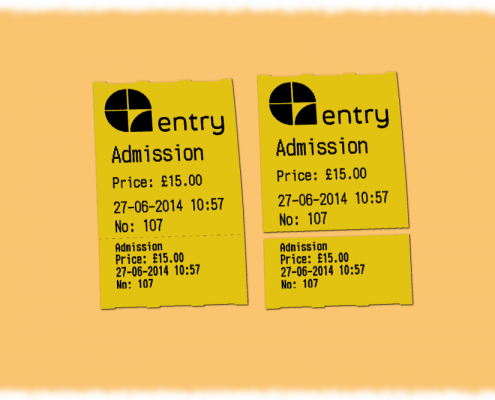 They are simple and cost effective tickets to satisfy the basic needs of entry management. Standard Admission Tickets are supplied in boxes of 6 rolls, with 3000 tickets on a roll. Event Tickets are high-quality tickets, specifically designed for events such as concerts. Event Tickets are perforated into two parts. 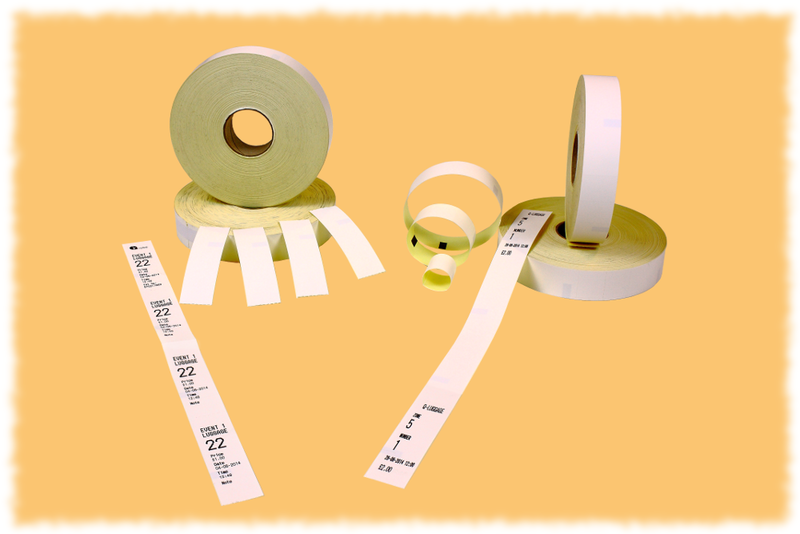 One large part is meant to be used to print detailed information regarding the event, and a smaller part to contain basic information. 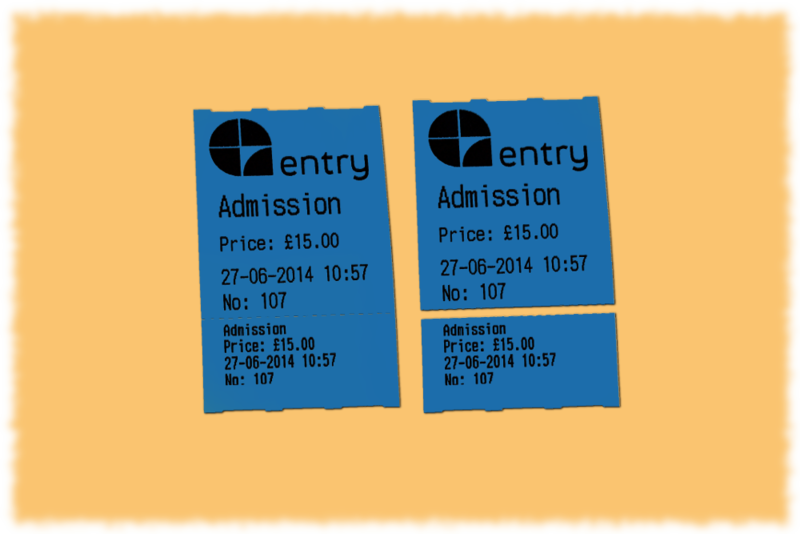 At the event itself the larger part can be ripped off, and the smaller part can be kept by the customer at the venue as proof for having paid an entry fee, or for readmission. An alternative application for the Event Ticket is to use the large part as entry ticket, and the smaller part for promotion such as a free drink. 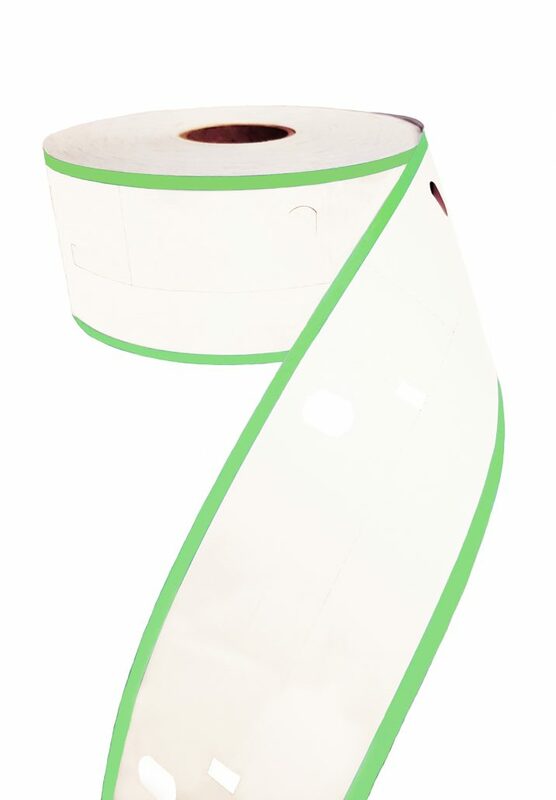 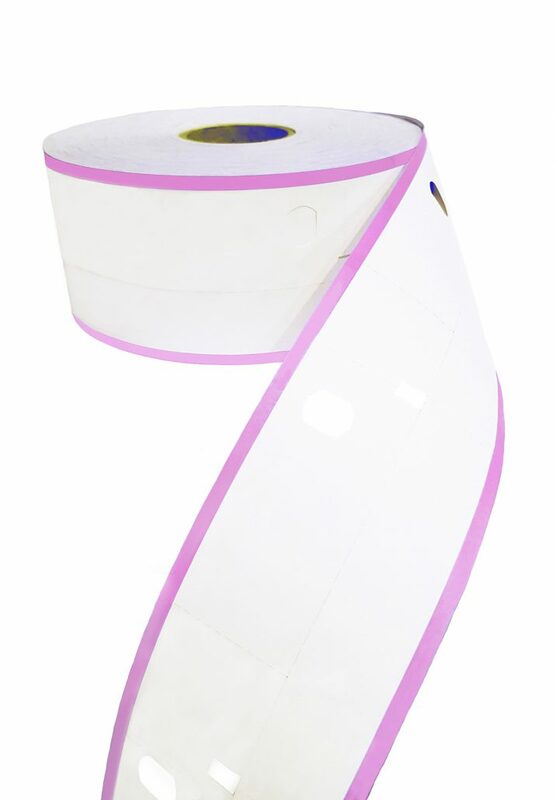 Event Tickets are supplied in boxes of 6 rolls, with 1000 tickets on a roll. 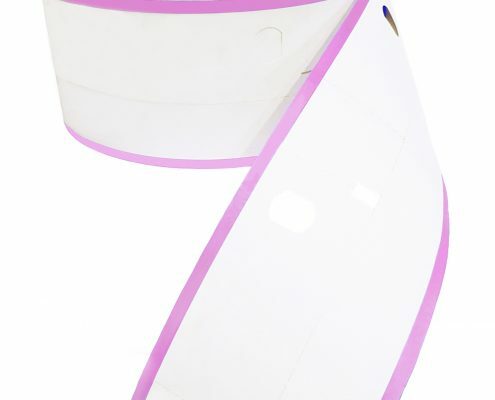 Wristbands are of high quality, waterproof, tamperproof, and self-adhesive. 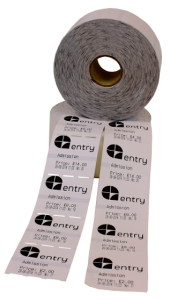 Wristbands are not only superb for events or venues where water is involved, they are also excellent for venues with a high volume of admission and where constant readmission is required, such as nightclubs. 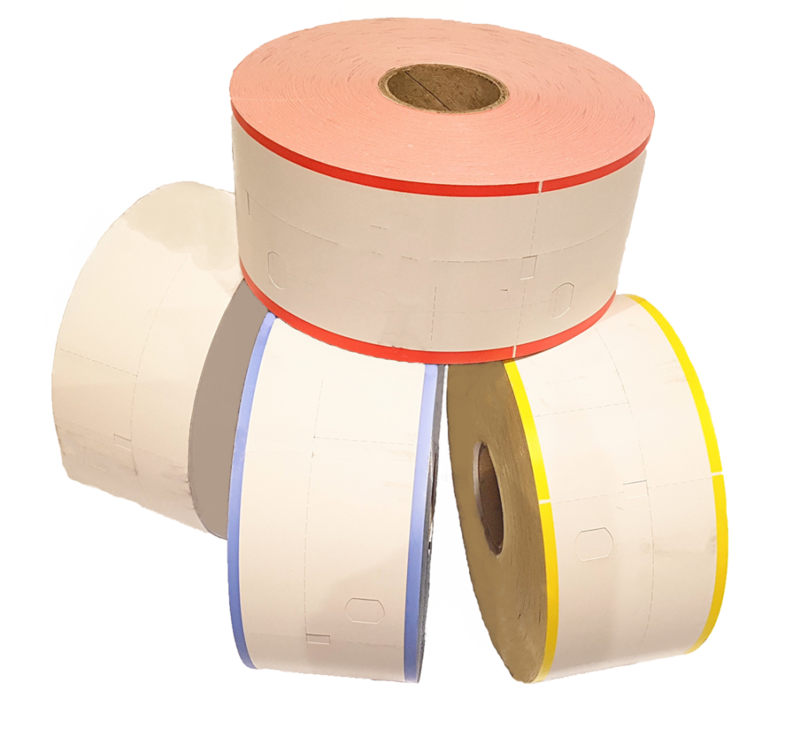 The fact that wristbands are self-adhesive and tamperproof makes them person-bound, thus it prevents unwanted sharing among customers. 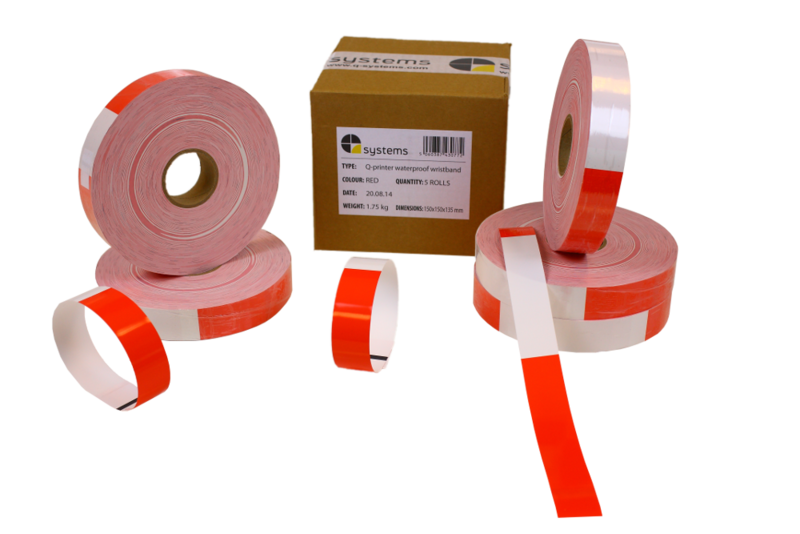 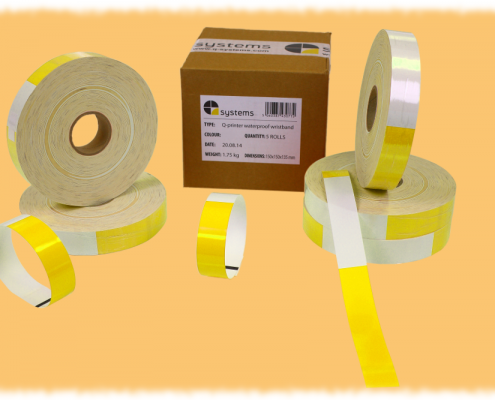 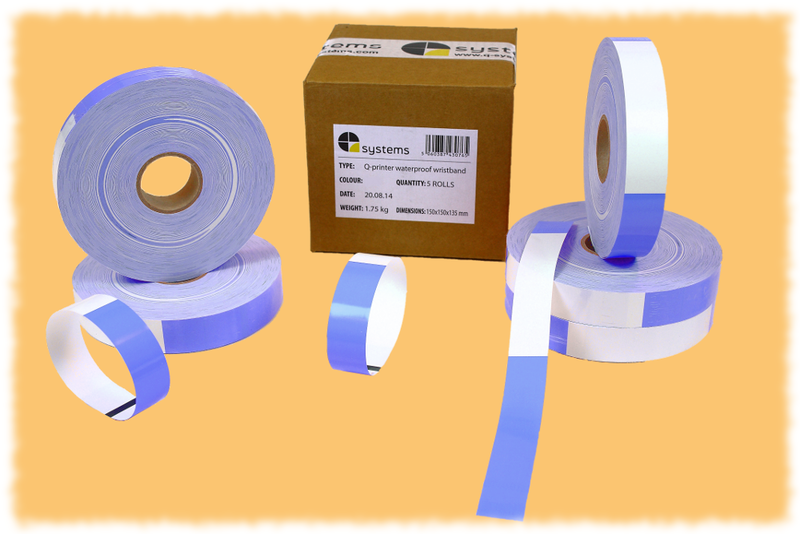 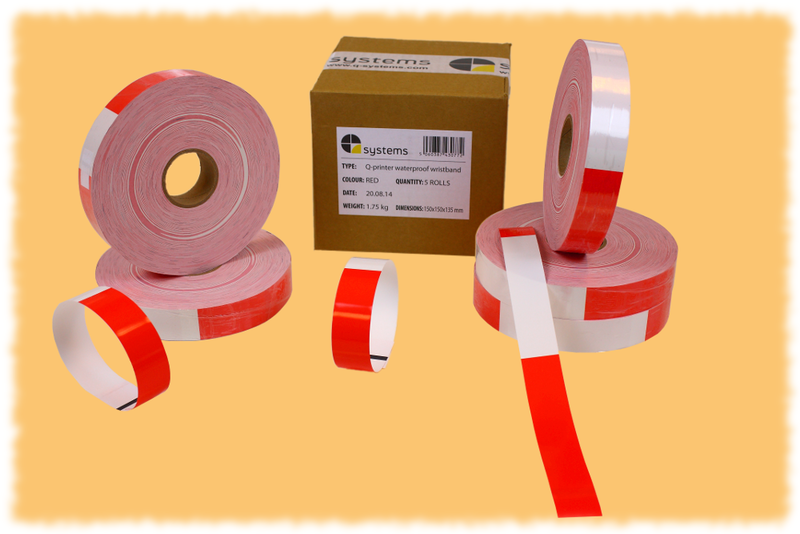 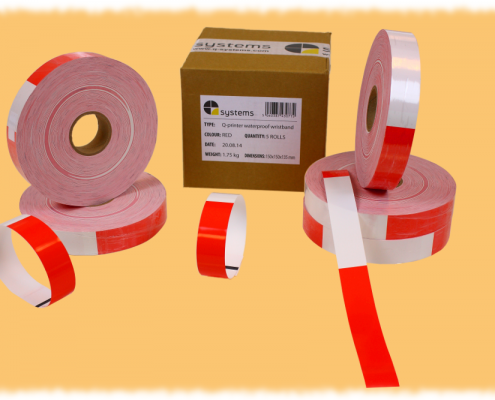 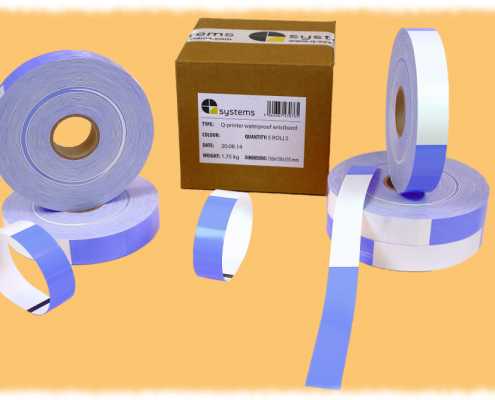 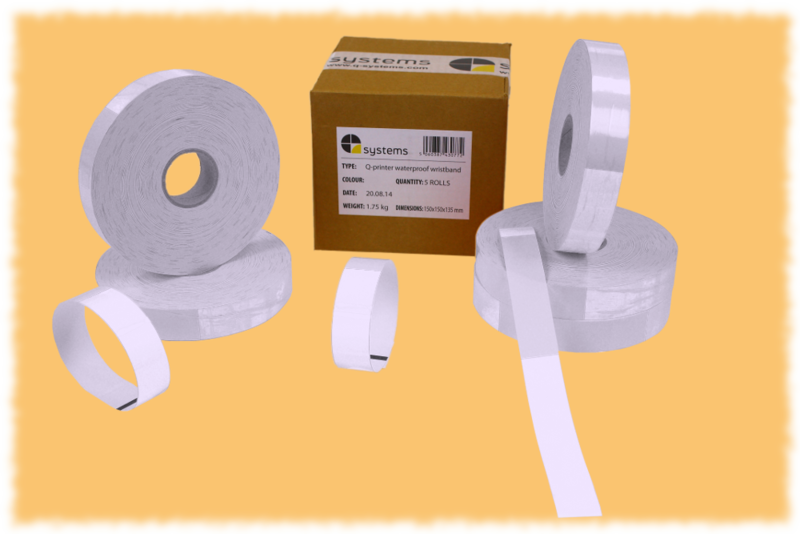 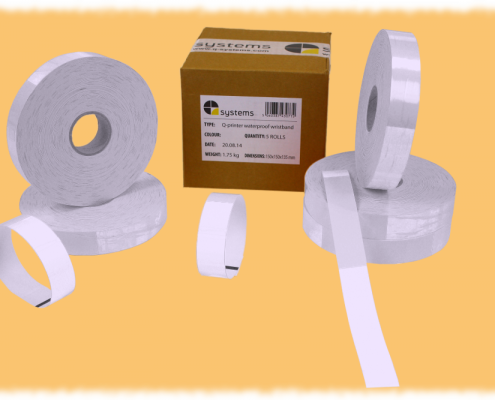 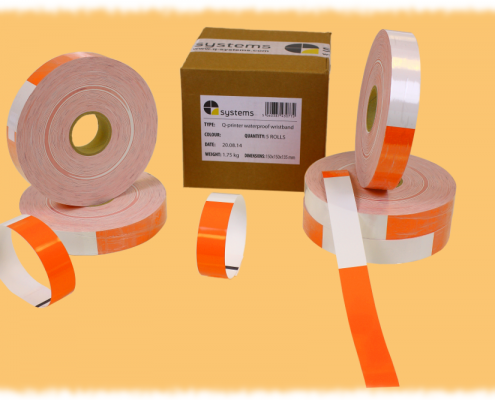 Wristbands are supplied in boxes of 5 rolls, with 500 wristbands on a roll. 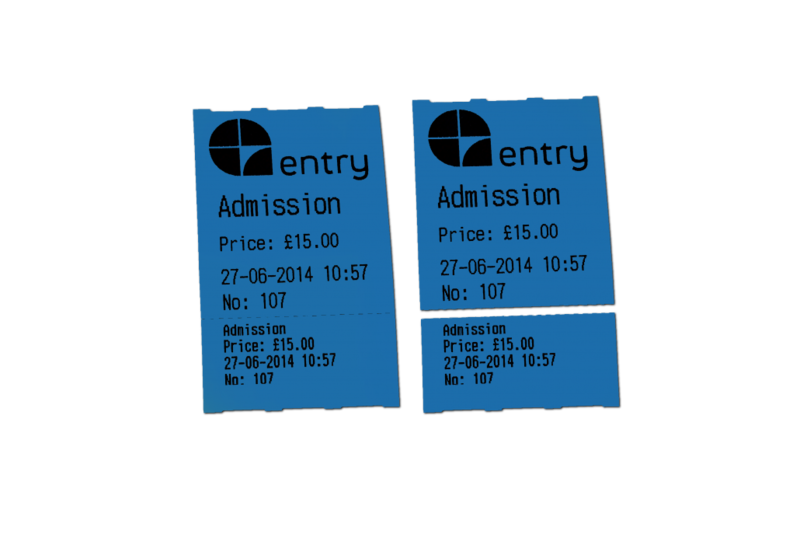 3-Part Cloakroom Tickets are the most commonly used tickets for cloakroom management. 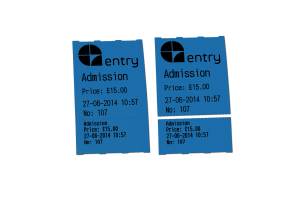 3-Part Cloakroom Tickets consist of three parts. 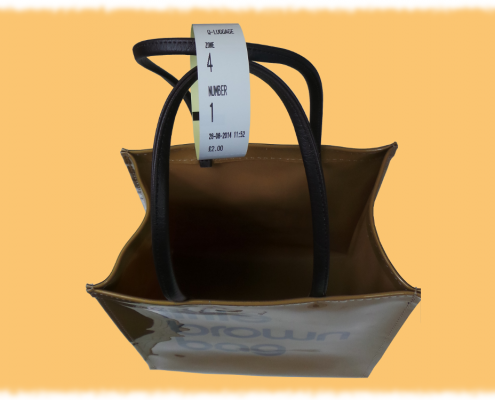 One part is to hang over a hook or the neck of a hanger, one part is to give to the customer, and one part can be attached to an accessory such as a handbag or umbrella. 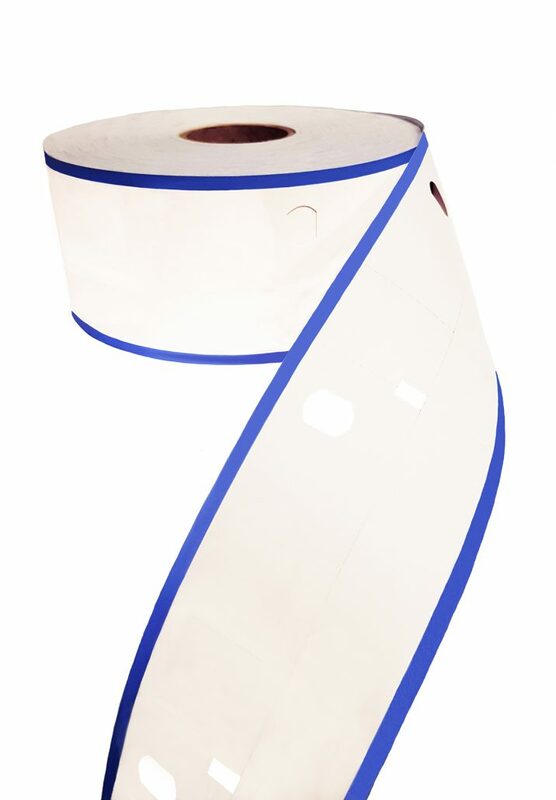 3-Part Cloakroom Tickets are supplied in boxes of 6 rolls, with 1000 tickets on a roll. 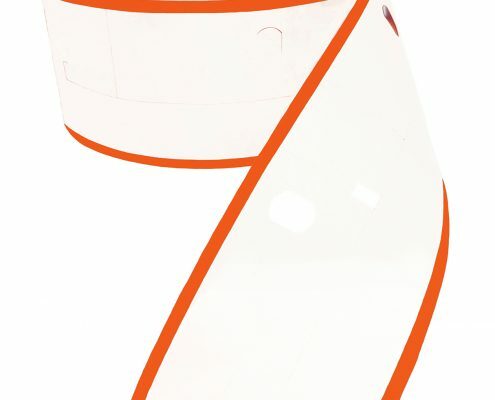 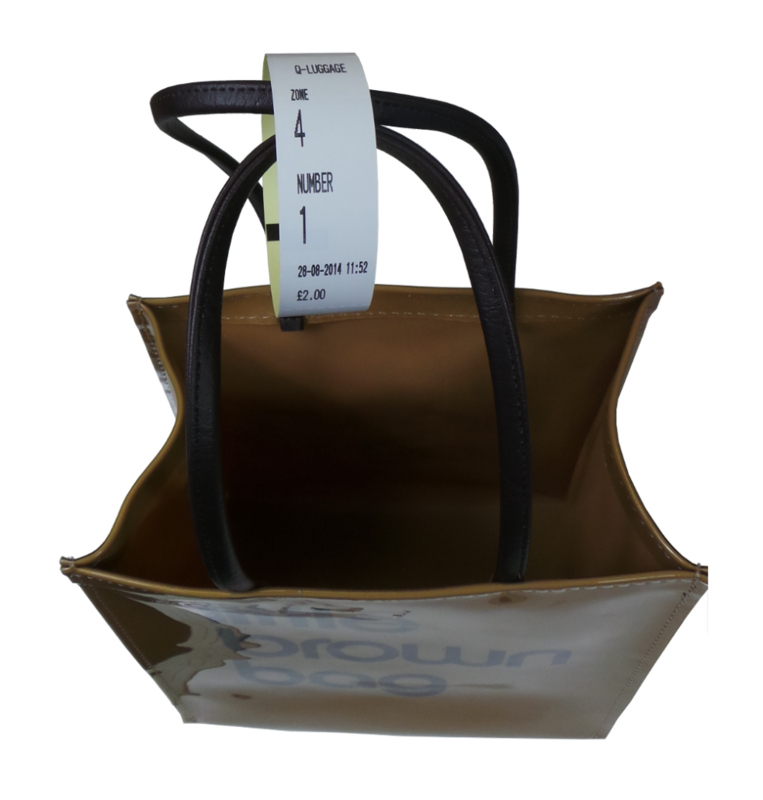 Self-Adhesive Luggage Tags are self-adhesive tags that are specifically designed for luggage handling. They consist of four equally sized parts of 20mm with perforation in between them. 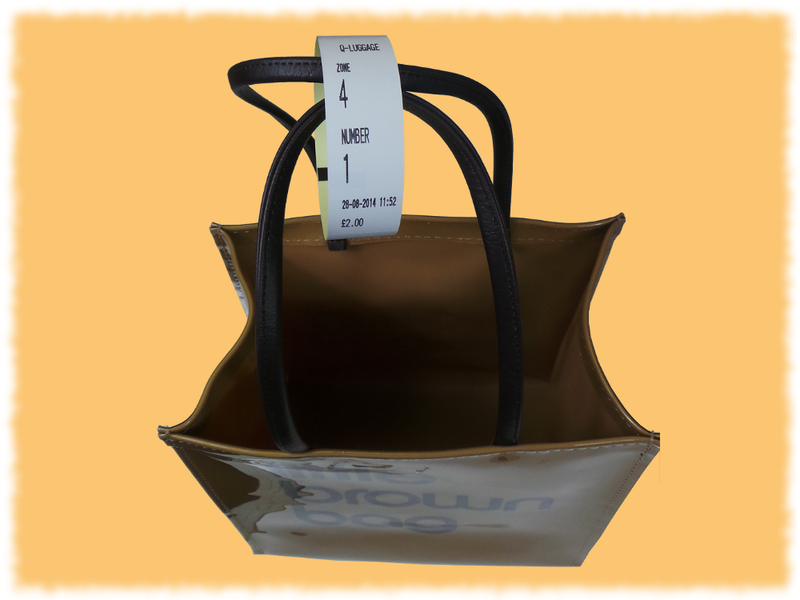 The first and last parts contain information regarding the storage of the luggage. 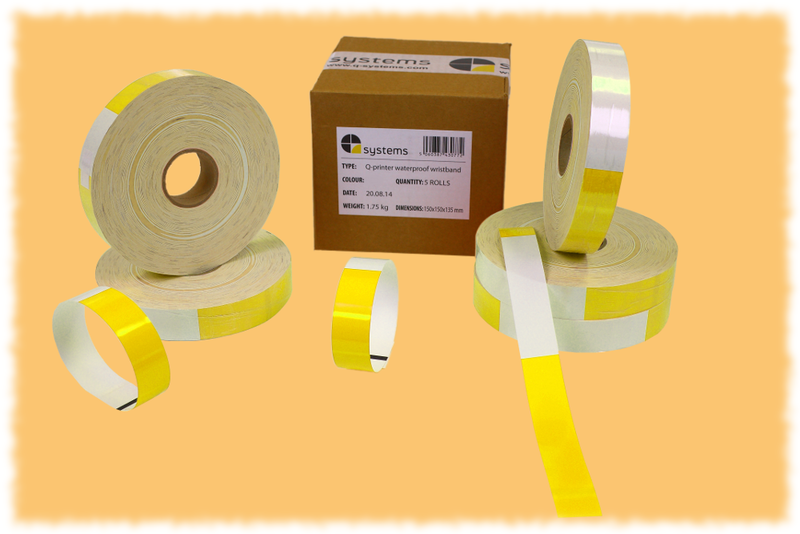 One part is to be given to the customer; the other three parts are for handling the luggage. 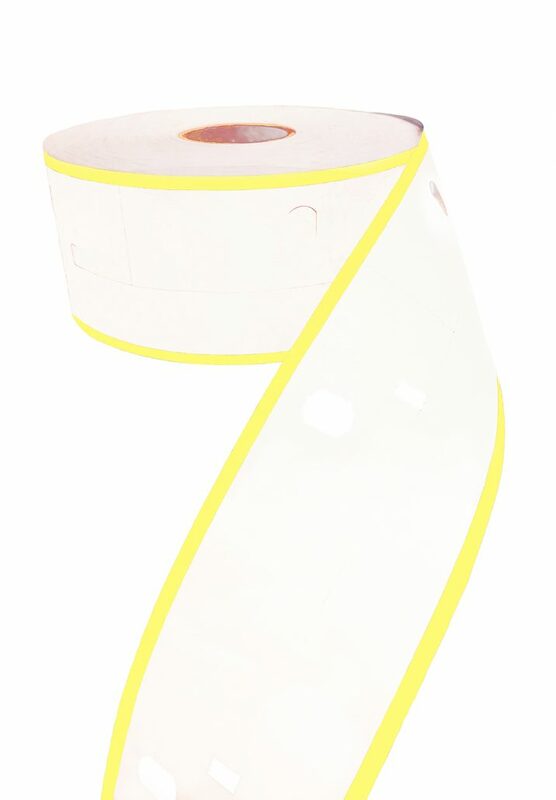 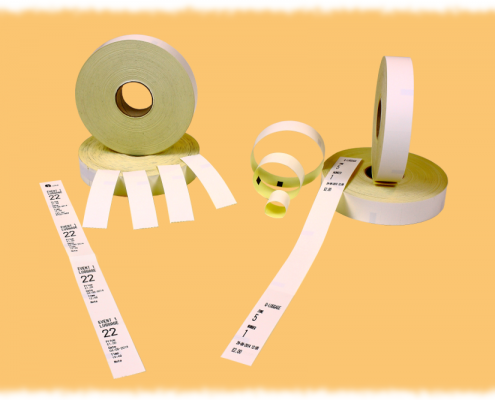 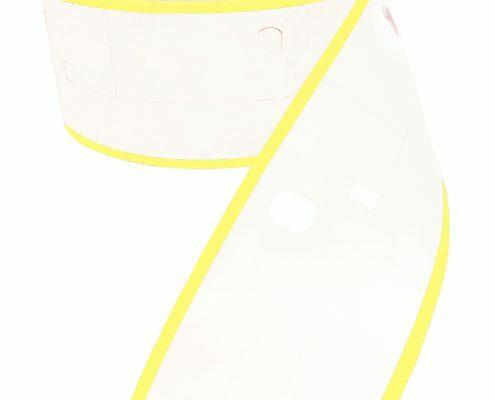 Depending on the needed length of the tag to handle the luggage, the remaining three parts can be shortened by ripping off the perforation. 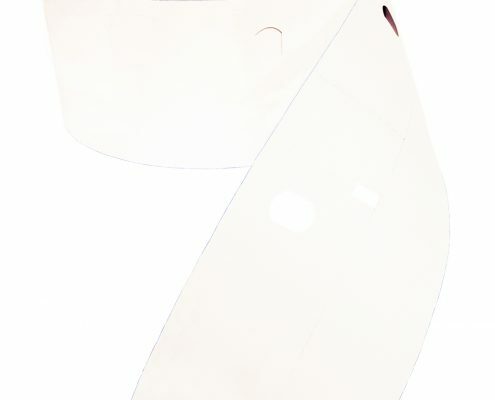 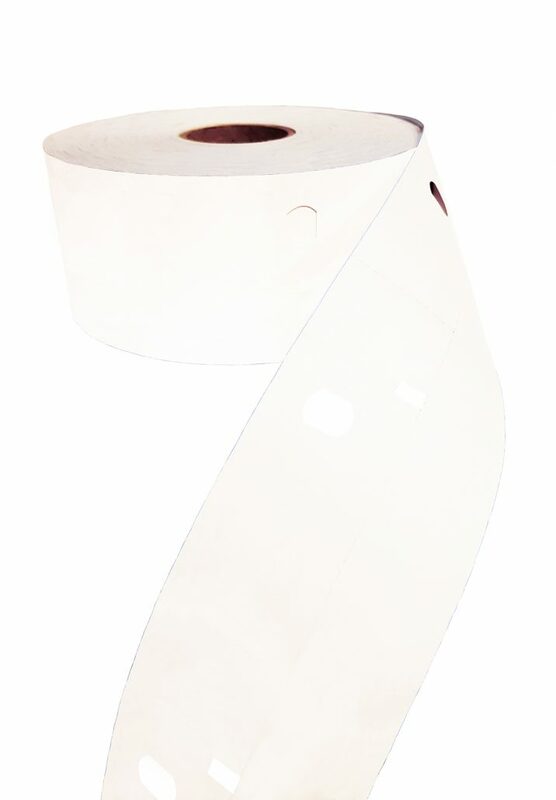 Self-Adhesive Luggage Tags are supplied in boxes of 6 rolls, with 1200 tags on a roll.